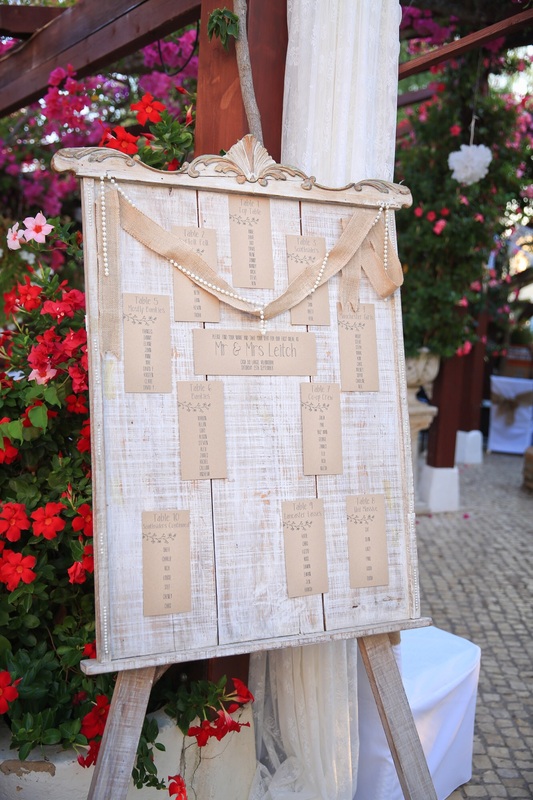 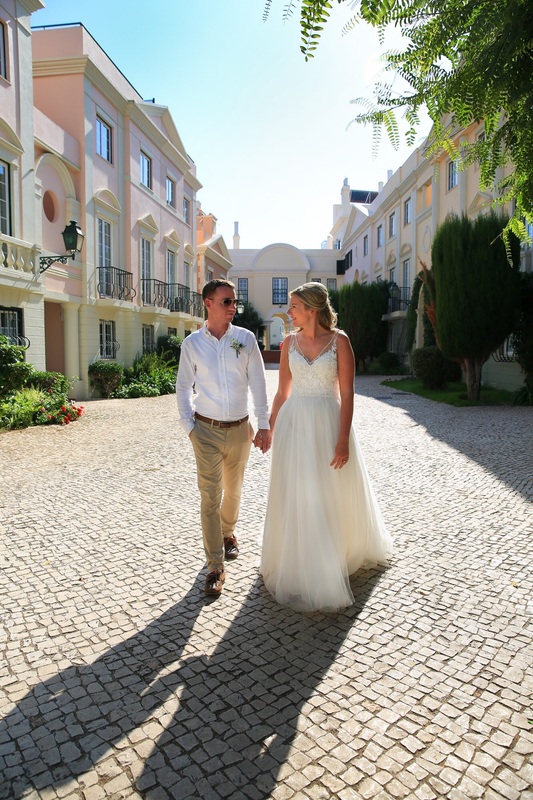 Our wedding at Casa do Largo was a dream come true. 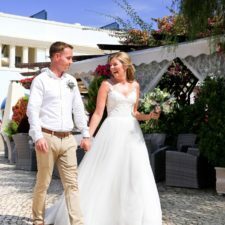 Having been on holiday in the Old Village a few times, we knew it was the perfect place for us to get married. 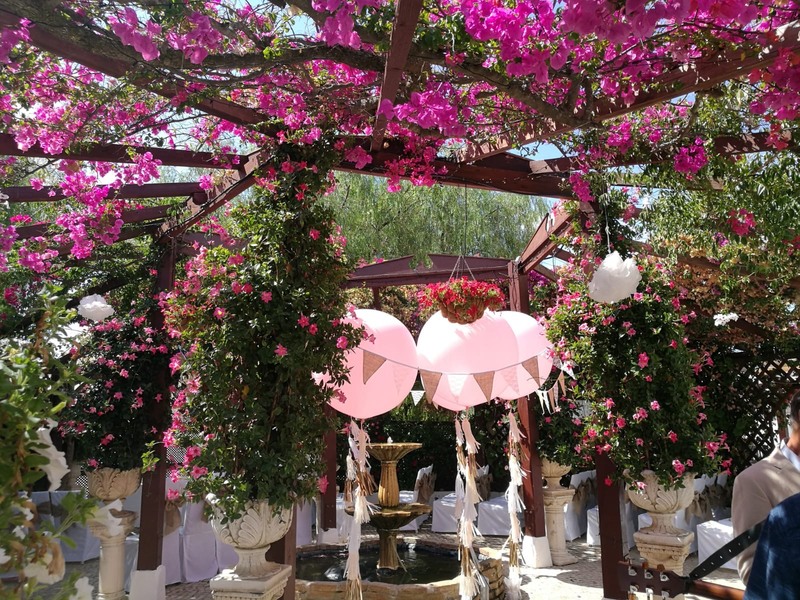 The setting is so stunning, and all of our guests could see instantly why we had chosen it. 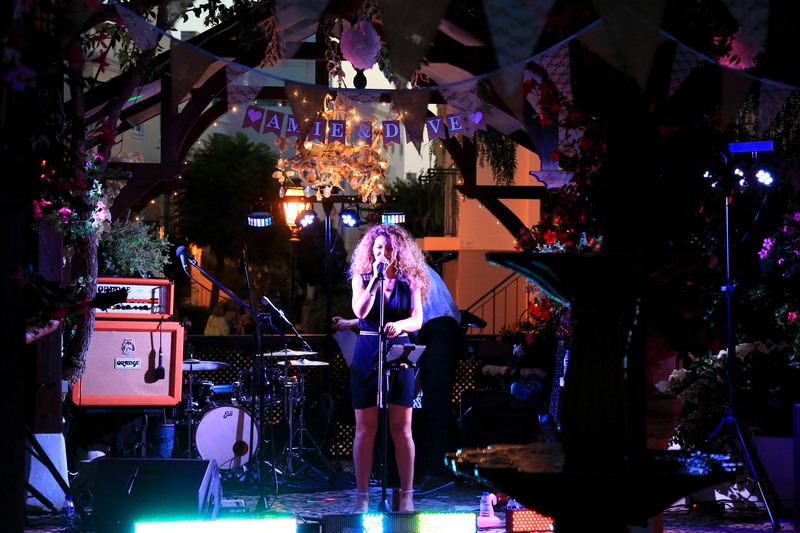 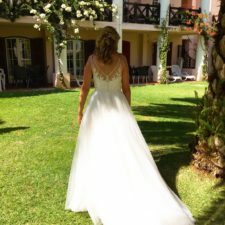 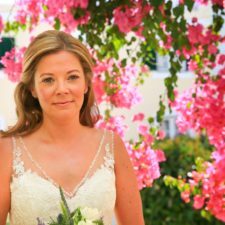 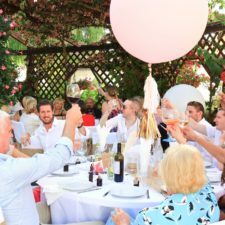 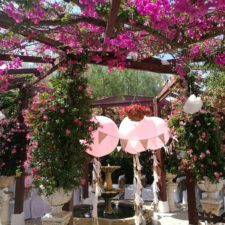 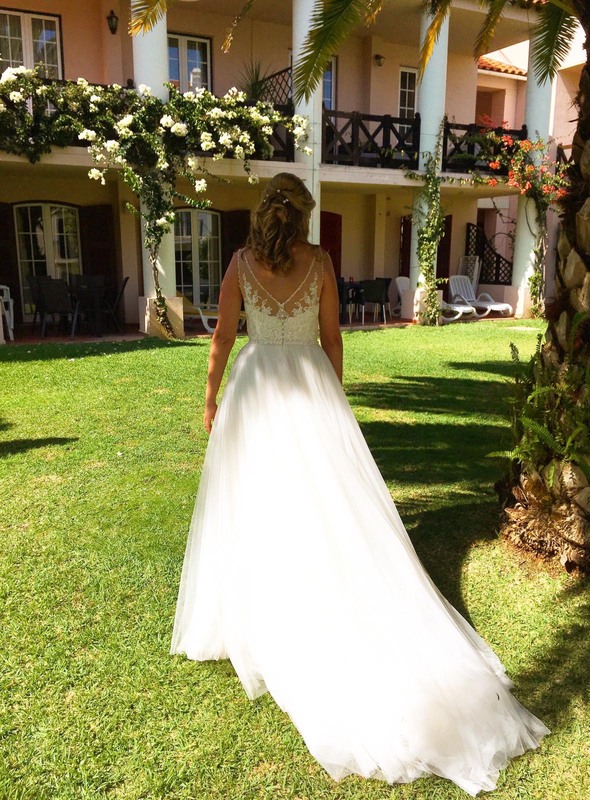 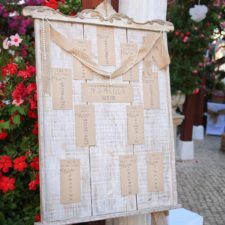 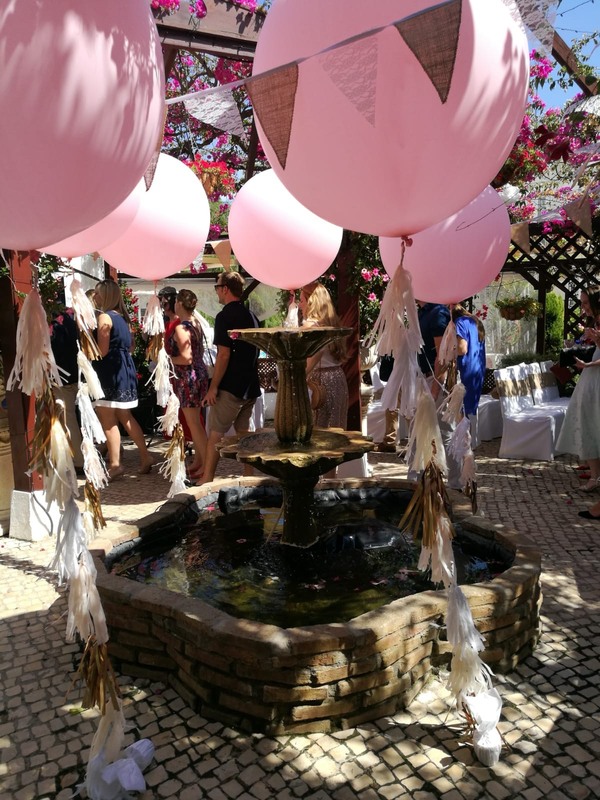 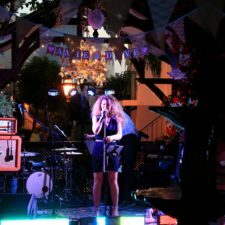 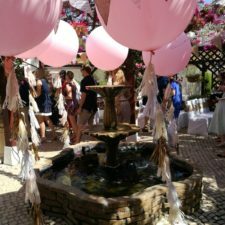 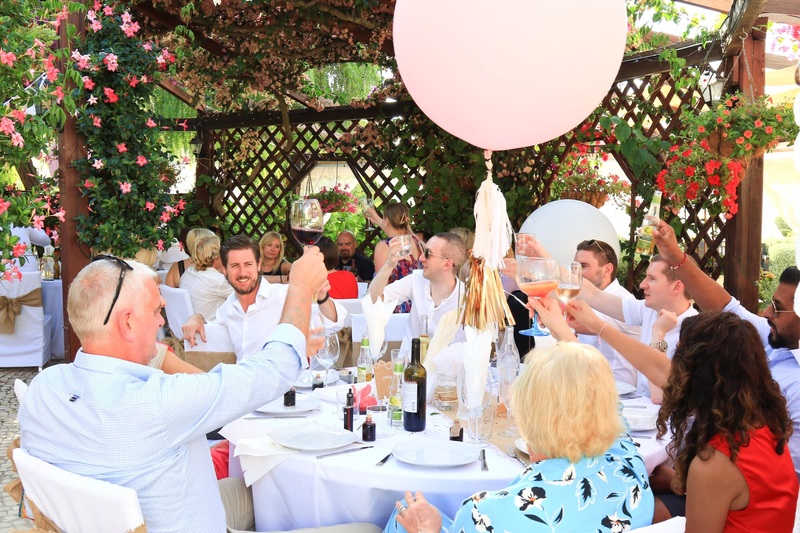 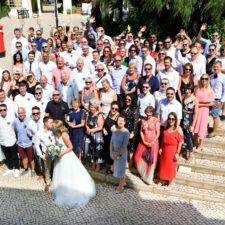 Heather was amazing – our day was slightly different to how most wedding days are held at Casa do Largo and she was so accommodating for all of our requests. 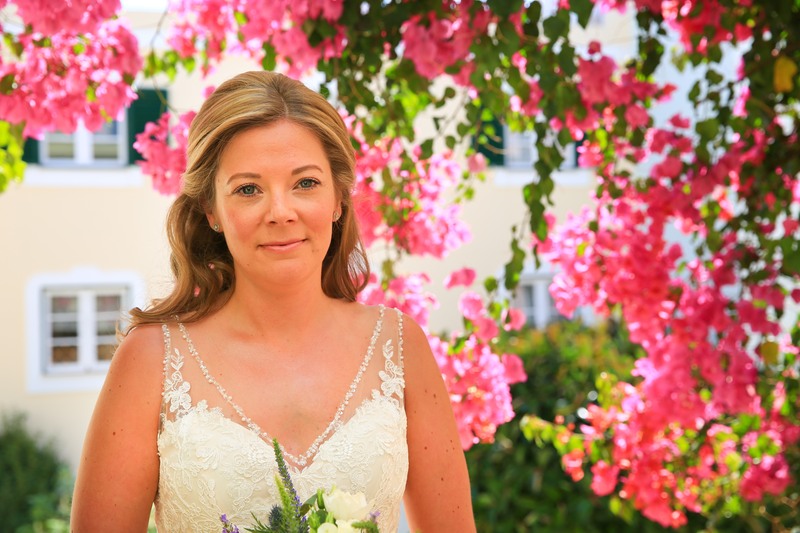 The wedding planning service is invaluable and takes away the uncertainty around getting married abroad. 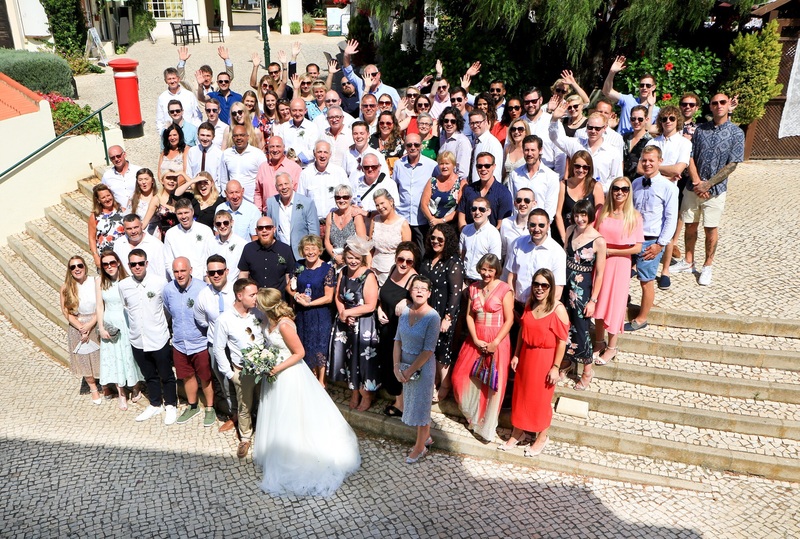 Thank you to everyone at Casa do Largo for making our dream day come true!